The Middle East is swelling with violence and turmoil. Christian persecution is on the rise and all the while the enemies of Israel are closing ranks around her borders. Our current Western leadership views religion as an archaic coping mechanism unfit for the modern-day world and so denies that any kind of religious theology could possibly be the reason for these things. Western thinking is that the peoples of the Middle East only need a little freedom from oppressive regimes and then they’ll voluntarily want to shed their religious dogma and join the rest of the enlightened global community. Of course, as a show of good faith it’s necessary for the West to be somewhat disassembled and reorganized to create a sort of equilibrium while we welcome our brothers and sisters into the 21st century. Does it seem to you this approach is working? Why is our Western leadership under a sort of delusion concerning Islam? How are we to make sense of these things from our biblical worldview? There are answers in God’s Word. This is important. God’s promise to Abraham was directly connected to the land of Israel. It was to be fulfilled through his son, Isaac, the firstborn of Sarah through who came the nation of Israel, the Jewish people and the redeeming Savior of the peoples of the earth, Jesus Christ. But what had Abraham and Sarah already done before Isaac was born? This is important, too. This child was Ishmael through who came the nations of the Arab peoples and, eventually, Islam and the greater Islamic world. 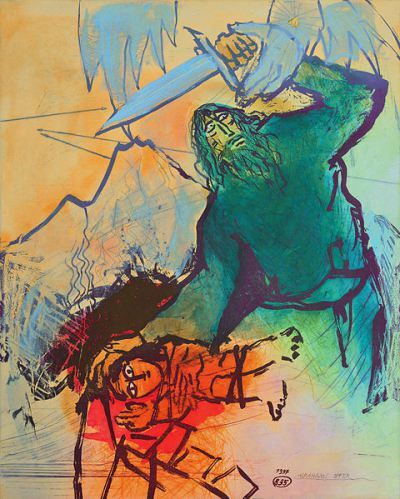 Hagar conceived Ishmael and, immediately after this, we read that she began to despise Sarah [Genesis 16:5]. Sarah, also, despised Hagar because she had conceived a child [Genesis 16:6]. After this, Sarah treated her so badly that Hagar attempted to flee. 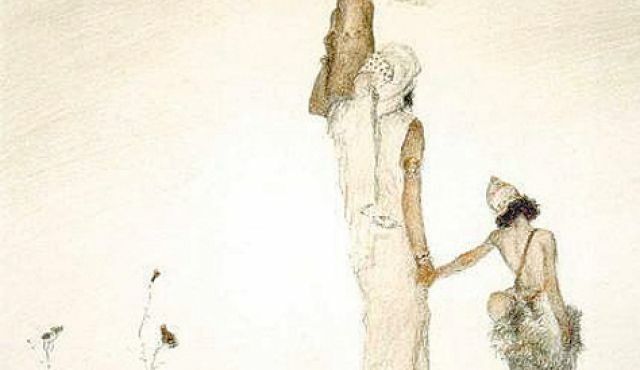 This enmity between Hagar and Sarah because of Abraham’s very bad decision is the beginning of all the enmity that exists to this day between their descendants. Abraham was greatly troubled by this but God told him not to worry and to do what Sarah said reminding him the promise was to be through Isaac [Genesis 21:12]. 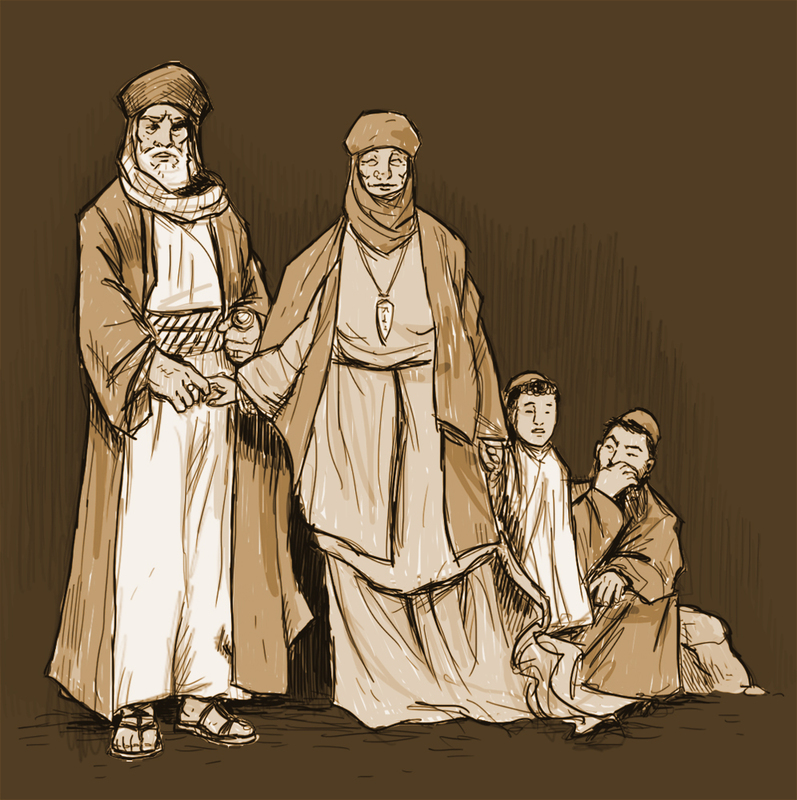 Ishmael was not to be heir with Isaac, however, out of His mercy, God also promised to make Ishmael a great nation because he was a son of Abraham. And it is from this nation that Islam eventually came. Someone who is anti-Christ denies Jesus is the Savior, denies God is His Father and denies Jesus came in the flesh. The religion of the Antichrist will do the same. Remember, we’re looking for specific answers not general ones. The adamant specificity within these verses from the Qur’an goes way beyond any kind of general denying of Christ as the Son of God as all other religions outside of Christianity do (in which I include Atheism). Islam is teaching over two billion people around the globe what the Bible says are the specific doctrines of the Antichrist. Let’s not forget the Dome of the Rock sits right at the spot where it is believed the Jewish Temple was, the very place where Abraham was prepared to offer Isaac as a sacrifice to God [Genesis 22]. It’s a land grab. Did you know Muslims are, in fact, waiting for a savior? 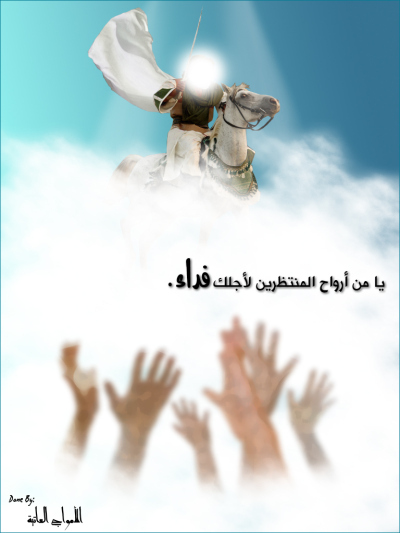 They call him the Mahdi, or Imam Mahdi. Who might this Islamic savior be that will embody all of this anti-Christian enmity toward Jews and Christians? Who might this Islamic savior be that he might be willing to lead armies against Israel to claim the promise of the land upon which it sits and, thereby, legitimize Islam as the only true religion? I’m sure by now you have a very good idea and I‘m sure you can see why it is entirely necessary to start at the beginning to know the end.